As a family-owned company with a history rooted in dairy farming and production, our commitment to fresh, safe and sustainable products and practices has always been a matter of personal and family trust. Guided by our founding core values, we have developed a fully integrated food safety and sustainability program that strives to uphold the highest quality standards. To stay ahead, we continually invest in new programs, technologies, testing and training across every part of our company -- including our vendor partners and local suppliers. To guide our journey of continuous improvement, we’ve established an independent advisory council of top experts in food sourcing and science. It is made up of national experts, medical doctors, prominent researchers, academic leaders and published industry visionaries in food safety, animal welfare, sustainability, health and wellness. Our dedicated council represents the best thinking and most current research across the many areas of our business. Their proactive guidance is helping us achieve important improvements as a company, and across our network of vendors and suppliers. But at the heart of our promise is the personal commitment of thousands of dedicated Wawa Associates who share in our journey of family trust. For them, this is not the new way, but the original Wawa Way. 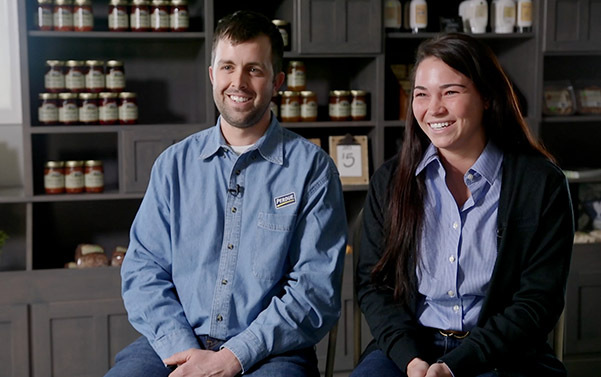 We have always thought of our business as “friends and neighbors serving friends and neighbors.” Beginning with our dairy roots and our very first store, food has always been very personal to us. Our founders taught us a century ago that caring for the people and places that surround us matters – for today and for generations. And to us, more than 100 years later, nothing matters more. We believe that there is nothing more important than the safety and welfare of our customers, our communities and our planet. We believe in and practice responsible sourcing and sustainability. 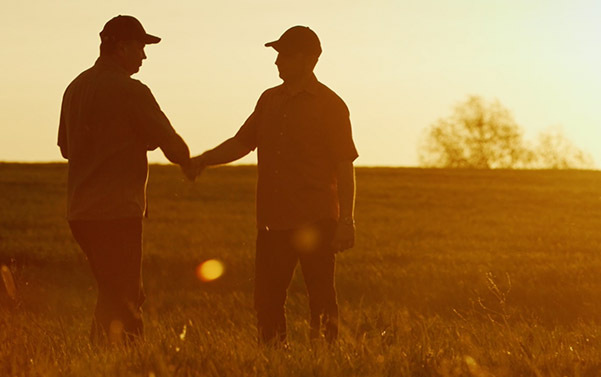 We believe that our suppliers and vendor partners are part of the extended Wawa family – and are held to the same high standards and responsibilities. We believe that the trust of our customers must be continually earned, by our words and actions, policies and products. We believe that our policies should be transparent, consistent, and accessible. 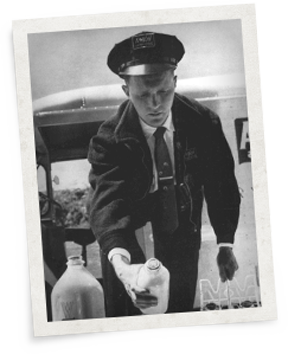 Wawa’s commitment to food safety is rooted in our values and foundational to everything we do. Food safety is a critical part of our business, and an area where our associates have earned an excellent reputation, both in our industry and with our regulatory agencies. 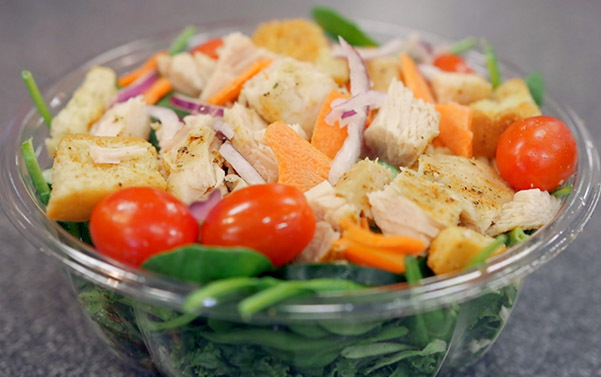 From our supplier requirements to our safe food handling procedures in our stores, we strive to be the best and make it our mission to take the lead and push ourselves to higher standards. 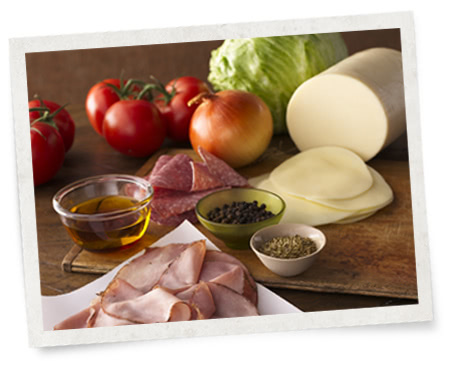 Learn more about our Food Safety Commitment here. We’re on a journey of continuous improvement in partnership with our suppliers to achieve the objectives listed below for our Wawa branded products. While making changes to ingredients and practices will take time, we are committed to working with suppliers who continue to demonstrate progress in meeting these objectives. In 2017, we began selling cage free carton eggs. We are continuing to keep egg laying hens as a focus of our animal welfare efforts. We are committed by 2022 to working with suppliers who are not using gestational crates. We have transitioned nearly all poultry products to Raised Without Antibiotics, one year earlier than our original commitment. In 2019, all of the poultry in our soups will be Raised Without Antibiotics. We are committed today to only partnering with farms who do not treat cows with rBGH or rBST growth hormones for the supply of milk used in Wawa branded fluid dairy products. We require our partners to purchase Palm Oil from suppliers certified in sustainable practices that do not practice deforestation. 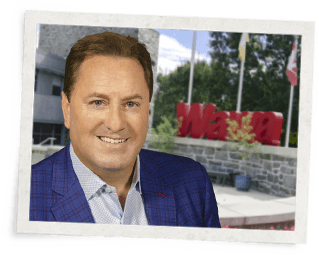 Wawa has always been committed to providing the highest quality product at the best value. As part of this commitment, we are removing artificial colors, flavors and preservatives where possible. We will highlight these changes as they happen throughout this journey. As of 2018, Wawa only sources 100% certified Rain Forest Alliance (RFA) espresso and cold brew coffee. We are striving to have all of our coffee varieties sustainably sourced by the end of 2020. We are continuously working to address important issues in the area of animal welfare including a commitment to work with our suppliers to improve their practices of raising animals responsibly and treating them humanely. For more details, please see Wawa's position on animal welfare. We have always considered our business as "friends and neighbors serving friends and neighbors." So we see our commitment to safe and sustainable products as the evolution of our founding promise. This is a journey for all of us. We will regularly measure progress and compliance to our objectives to ensure that we are providing food products that are fresh tasting, safe to eat and sustainably produced. We see this as not the new way, but the Wawa Way. The videos below provide a deeper look at our ongoing commitment to quality, safety, and responsible food sourcing.